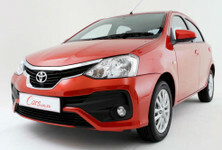 Toyota adds a new Sport model to its Etios range. Expect it to join the fray during May 2018. 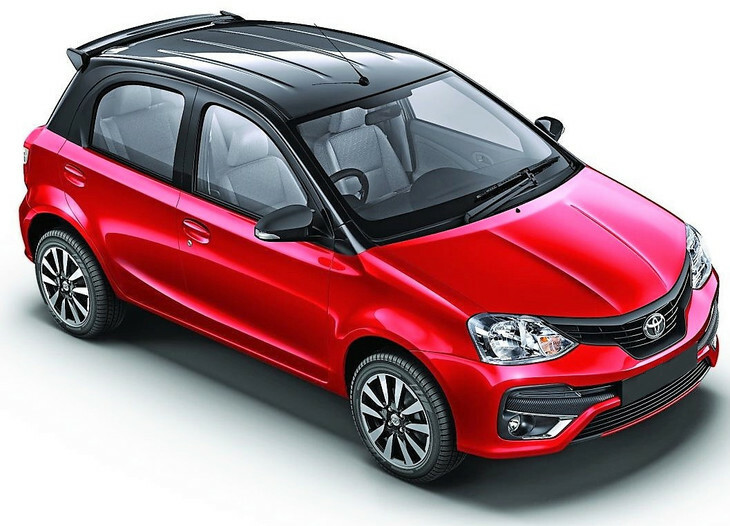 The Toyota Etios Sport is a new limited edition model bolstering the Etios range. 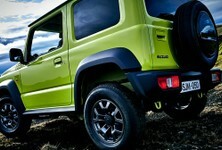 The Sport moniker is used merely to describe the specific look the newcomer dons. 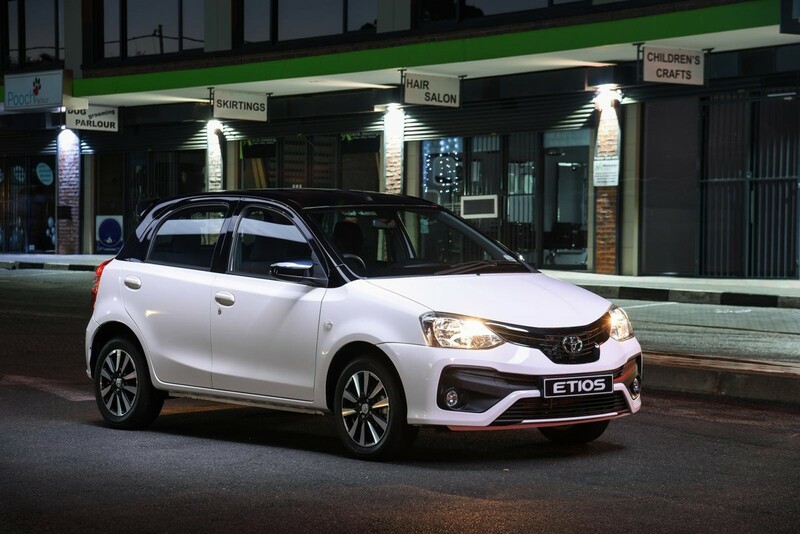 Special additions for the Etios Sport include a two-tone paint job, rear spoiler, special 15-inch alloy wheels and a digital rev-counter. Not to mention the new Sport badge plonked on the rear. The Sport is only available in two colours, namely Retro Red and Glacier White. The two-tone aspect of the colours involves a black roof accompanying the red or white choice. 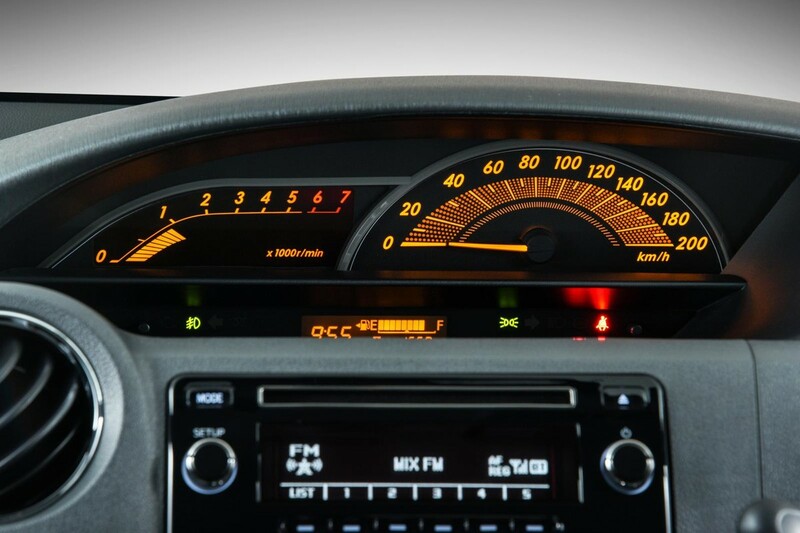 The Etios Sport is still powered by the same 1.5-litre naturally aspirated petrol engine. 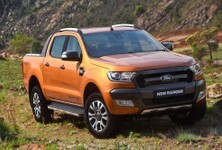 Complete with 66 kW and 132 Nm and a 5-speed manual gearbox, it makes reasonable forward progress. 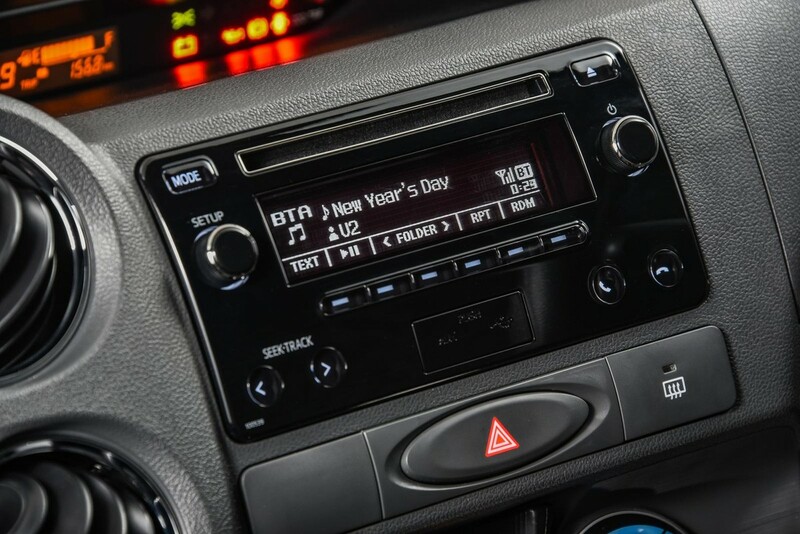 Toyota’s new model sits plumb in the middle of the Etios range and comes standard with manual air-conditioning, 4 speaker sound system with USB, front fog lamps, dual airbags and ABS with EBD.